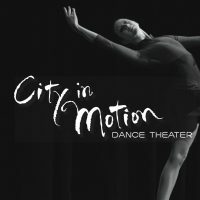 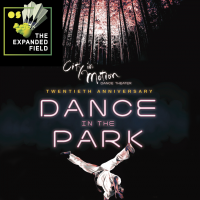 City in Motion Dance Theater, Inc. is a professional dance company, a presenter of dance and a school of dance. 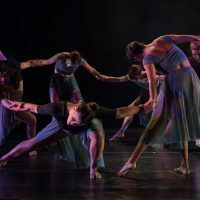 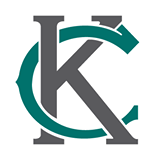 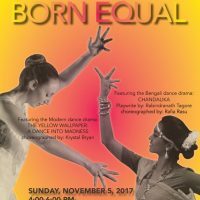 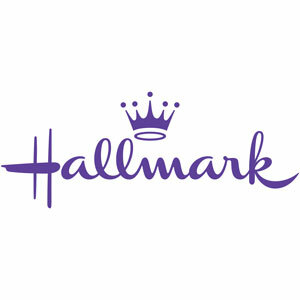 Its mission is to foster the development of high quality contemporary dance programming and expand the dance audience in the Kansas City metropolitan region. 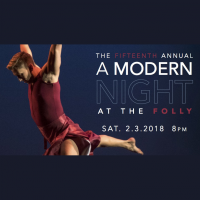 16th Annual "A Modern Night at the Folly"